12th May seems to be a black day for earthquakes as just 7 years ago, this very day, 12th May 2008, the devastating Sichuan earthquake was witnessed. The effect of the great Sichuan Earthquake on 12th May 2008. 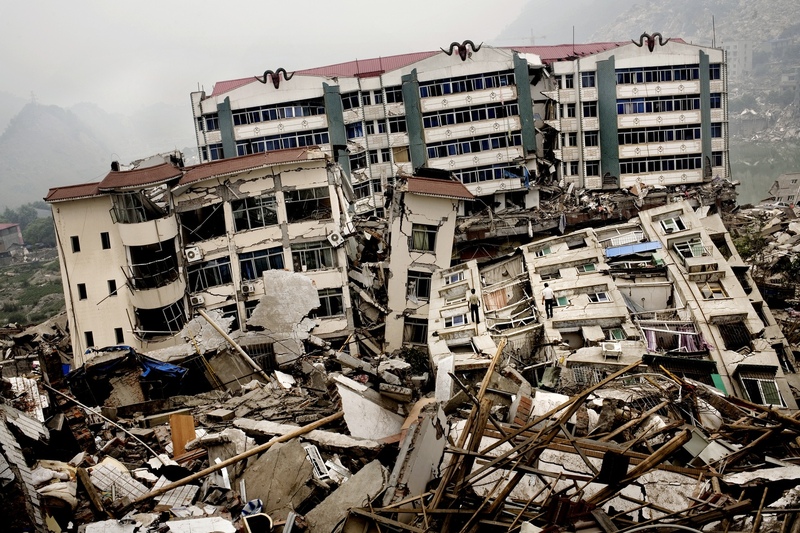 The Great Sichuan Earthquake or Wenchuan earthquake occured in the Sichuan district in China on 12th May 2008. This earthquake was really a very devastating one, with about 70,000 lives lost and about 18,000 people left missing. And then 7 years later, on this very day, 12th May 2015, another earthquake hit Nepal again. The earthquake that hit Nepal two weeks ago had a really devastating impact with thousands of lives lost and it happened again. At 12.35pm IST, an earthquake measuring 7.5 Richter scale hit Nepal again with its epicentre near Namche bazar, 22 kilometres SE of Zham, China. The tremor of the earthquake today was felt in various parts of North and East India as well. With the tremors being very prominent in Bihar, Uttar Pradesh, West Bengal, Sikkim and Bhutan. The earthquake created a little panic amongst the tourists visiting places like Darjeeling and Sikkim as well. There have been reports of lives lost in Nepal and Bihar. 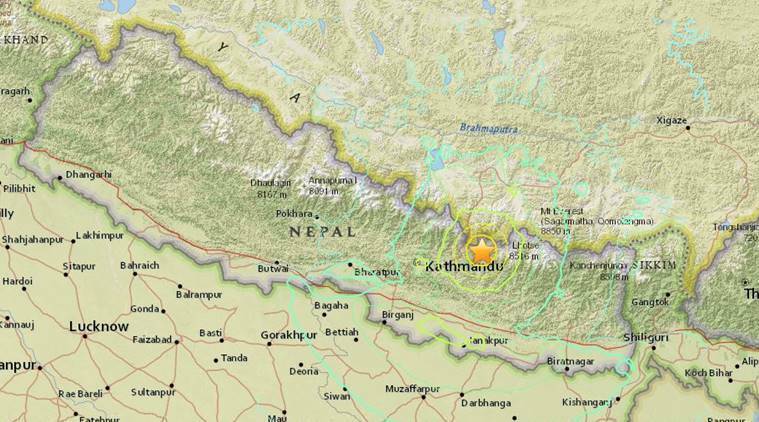 Several buildings have been reported to have collapsed in today's tremor in Kathmandu as well. So worried about everyone back home. Stay safe!